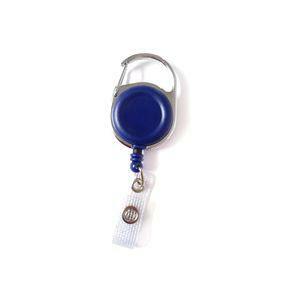 Home / Shop / ID Card Accessories / Clips / Retractor Oval Blue. 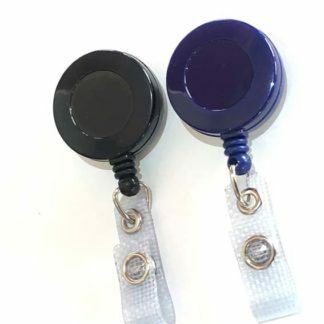 The Retracta Round reel has a sturdy metal clip and a heavy duty clear vinyl snap strap for easy attachment to ID cards, RFID cards or card holders. 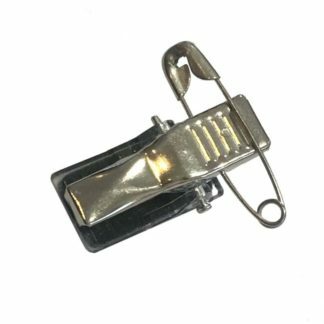 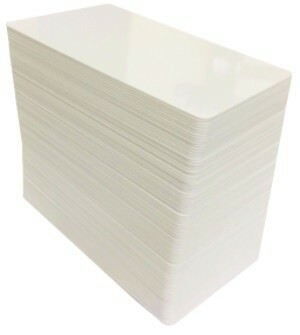 Your card or card holder is attached to a self retractable cord that extends approximately 80cm, so you do not need to take your badge off to swipe it.